Hennie is a HPCSA registered psychometrist with a B.Psych equivalent Honours degree in Social Sciences with Industrial Psychology. As a HR Manager and Consultant he has more than 15 years experience in staff management, career planning, recruitment, selection, training, discipline and grievance procedures. He runs his own HR consultancy firm and psychometric practice where he specialises in optimal employee placement and growth, and life and executive coaching. He is passionate about improving the relationships between people, and improving their lives. He would like to apply his knowledge and experience relating to human psychology and behaviour to ensure that people can solve their problems with as painless as possible. 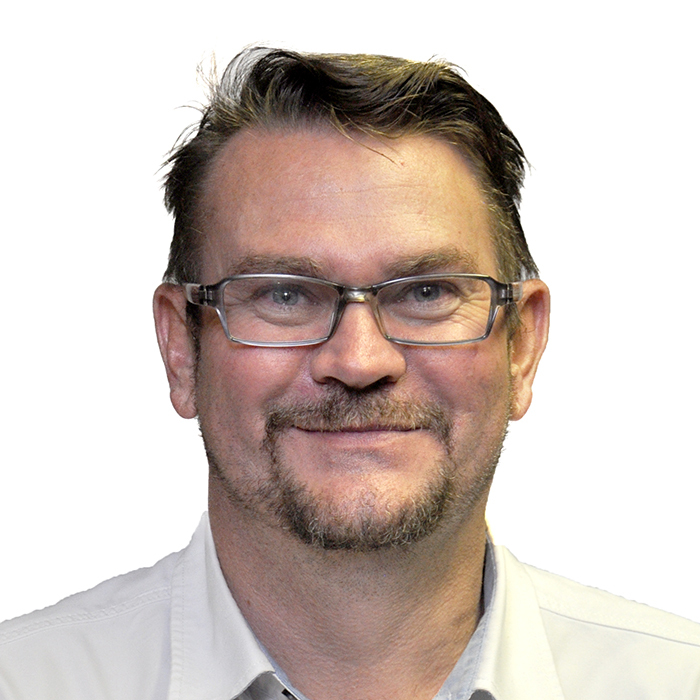 He is a part time lecturer in Industrial Psychology at the University of the Free State and Pearson Institute. He qualified as a commercial mediator from the University of Cape Town ([email protected]/MiM). He plan on completing his Masters degree in Higher Education studies at the UFS in 2017. He is currently the assistant coordinator of the University of the Free State’s Certificate Programme for Court-Annexed Mediation.